Joachim came to the United States from Oslo, Norway. He received his Bachelor of Fine Arts in Industrial Design from Kendall College of Art & Design. Although his talents spread across many industries, the focal point of his work is contract furniture. 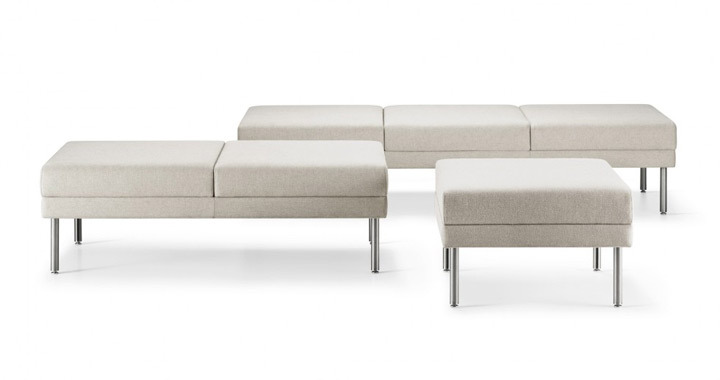 Joachim has worked with multiple design firms on seating projects for the American market and abroad. He has since established his own design studio, based in Grand Rapids, Michigan. As principal of Dygon Product Development, Joachim specializes in office seating, ergonomics and prototyping. With his Scandinavian heritage, European style and American influences, Joachim creates simple, clean and honest furniture for the modern global market.